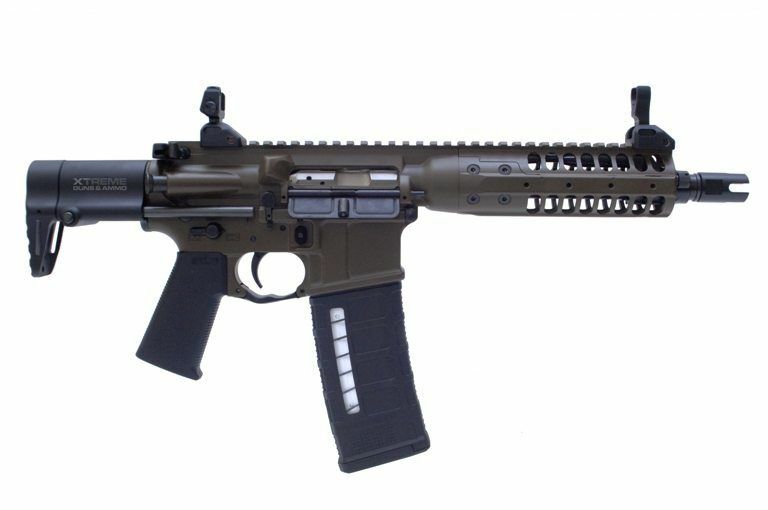 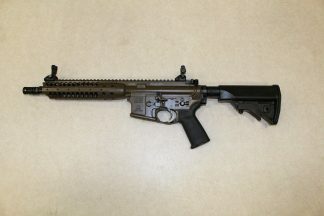 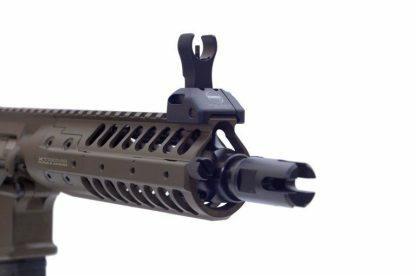 LWRC SIX8 PDW Patriot Brown (Personal Defense Weapon) is the most compact AR 15 6.8 SPC Short Barrel Rifle on the Market today. 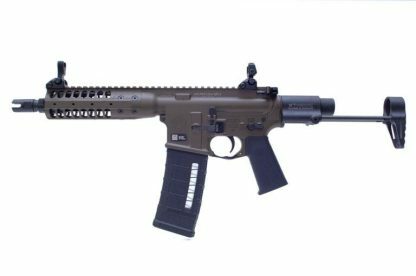 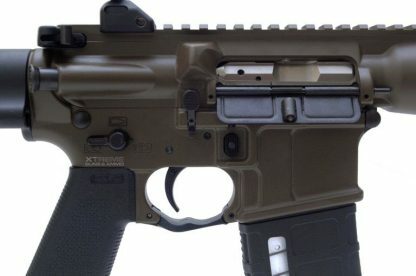 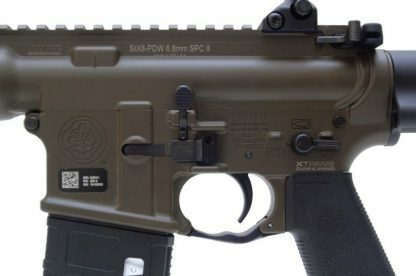 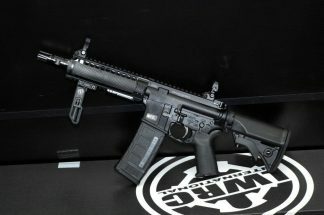 LWRC SIX8 PDW FDE SBR (Short Barrel Rifle) comes with all the great features as all the LWRC IC series rifles but in a very compact package. 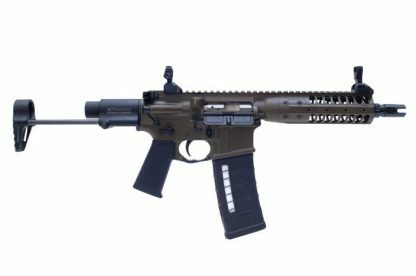 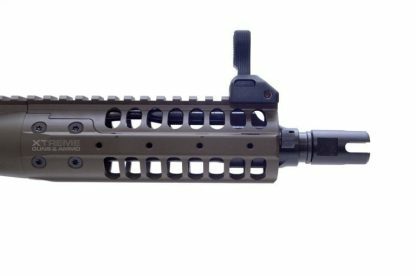 The LWRC SIX8 PDW Patriot Brown has a 8.5 inch cold hammer forged barrel with 1/7 twist nicorr treated barrel, mono-forged upper receiver, fully ambidextrous lower receiver and charging handle. The SIX8 PDW Patriot Brown is a great compact “Personal Defense Weapon” very easy to conceal. 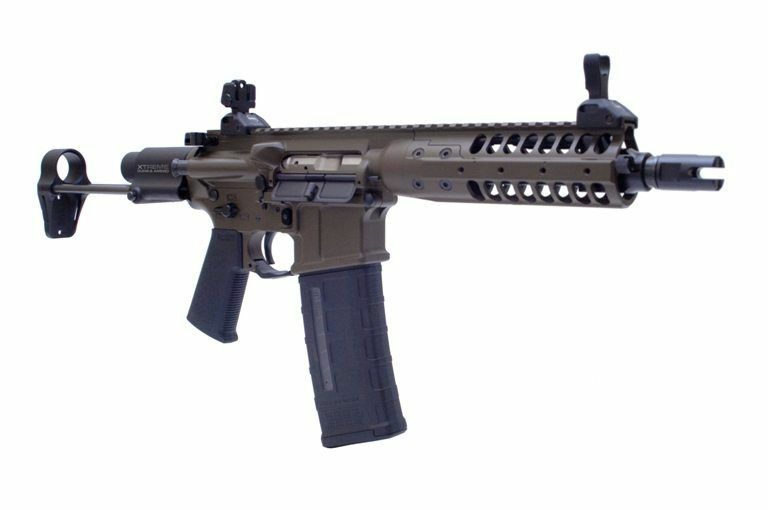 Great for close quarters combat, Law Enforcement and any of the tight quarters areas. LWRC’s SIX8 PDW stock is a fully adjustable and resembles the collapsible HK mp5 Stock. Xtreme Guns and Ammo is the Largest LWRC Dealer in the country for a reason, Friendly customer service and Free quick shipping on all LWRC Products. Feel free to call us with any questions or simply take advantage of our chat line.